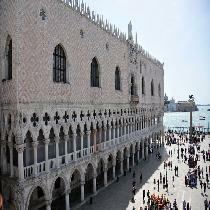 The Doge's Palace is just waiting to be explored. 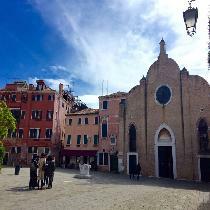 It is one of the most important symbols of the city of Venice and for centuries, the historical seat of the greatest political power in the Venetian Republic. 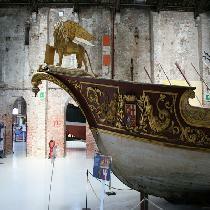 Tread on the footpaths of Armenian history in Venice! 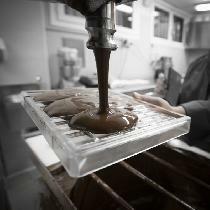 An unforgettable chocolate-tasting experience in Venice! 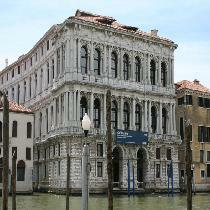 A fascinating tour of Venice’s contemporary art scene! 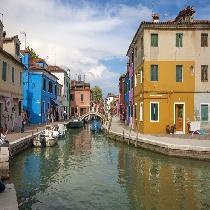 Enjoy a full-day motorboat tour along the fascinating Venetian Lagoon! 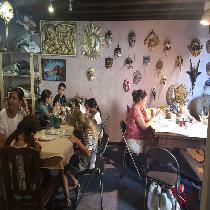 A memorable Venetian mask-painting workshop! 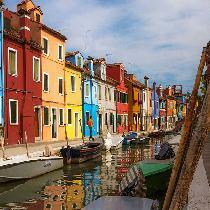 Enjoy a motorboat ride and explore the Venetian Lagoon islands of Murano and Burano! 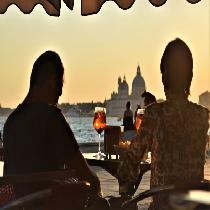 Drink the real Venetian spritz while enjoying a sunset cruise in front of St. Mark’s Square in Venice! 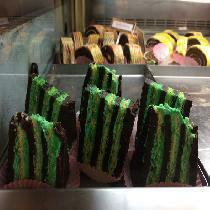 Enjoy a quiet Venetian morning and have breakfast in three of the city’s famous pastry shops! 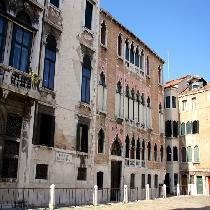 A special walking tour for a unique insight into true Venetian life! 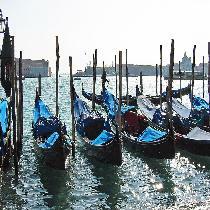 Enjoy a motorboat tour along the fascinating Venetian Lagoon! 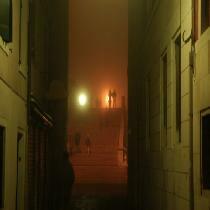 An intriguing walking tour through Venice’s dark and eerie past! 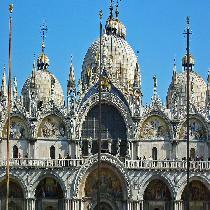 The Venice in one day tour is a 3.5 hour combined tour of the city and the best way to spend a half day in Venice. 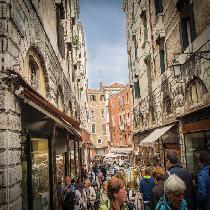 This four-part tour allows you to explore all Venice’s most important places, including no-queue entrance to Saint Mark's Basilica and the Doge's Palace. 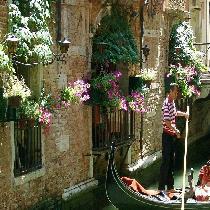 Book a magical gondola tour of Venice and glide your way through centuries of history. 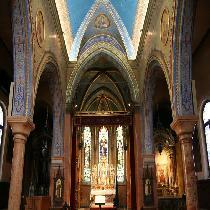 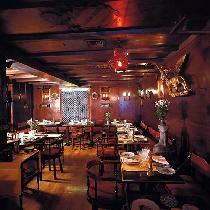 Allow yourself to be captivated by the glamour and elegance of the Venetian Palazzi. 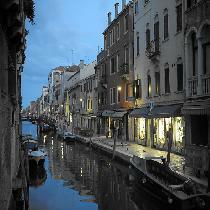 See Venice's canals from the comfort of a gondola in this unique, magical one-hour guided tour. 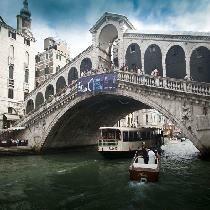 The most awe-inspiring views of the city of Venice from the water are guaranteed. 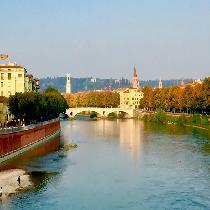 The Dolomites from Venice day tour include the most famous towns and lakes in the dramatic Dolomite Mountains: Pieve di Cadore, Tre Cime, Cortina, Lake Misurina and Lake Auronzo. 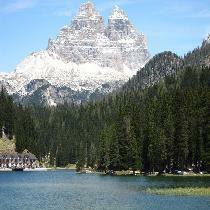 This unforgettable day day tour includes Europe’s most beautiful mountains, the Italian Dolomites. 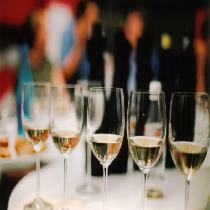 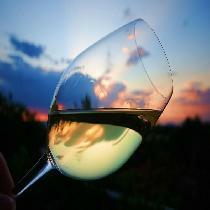 Enjoy a superb dinner with a wine tasting in one of the best restaurants in Venice, in the elegant surroundings of a famous restaurant, just a stone's throw from Saint Mark's Square, where you can enjoy a four-course dinner accompanied by four superb wines.